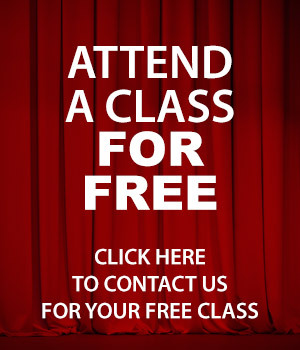 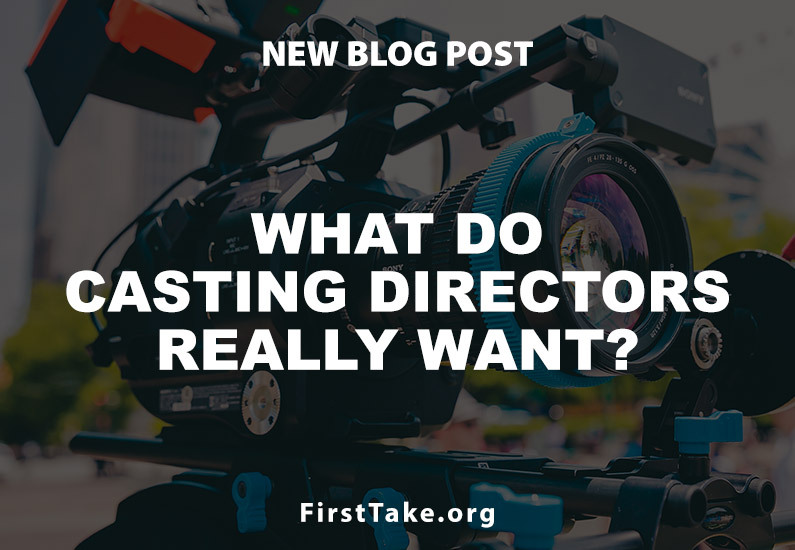 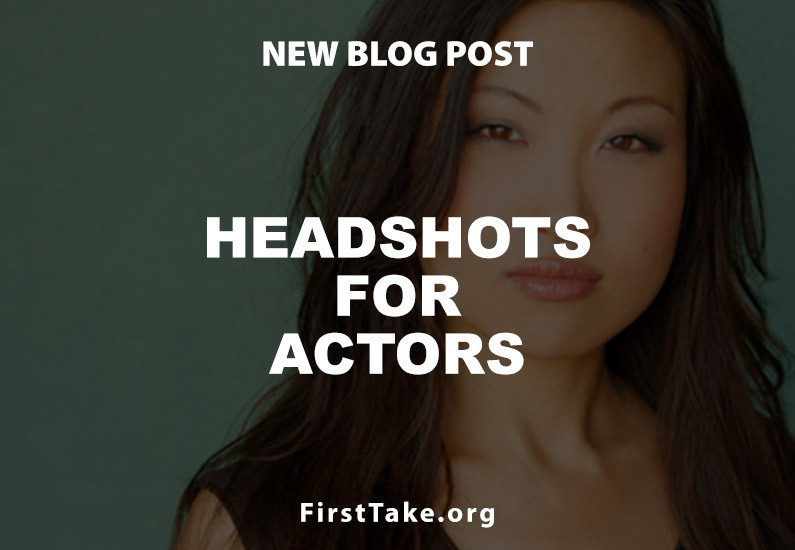 What do Casting Directors really want? 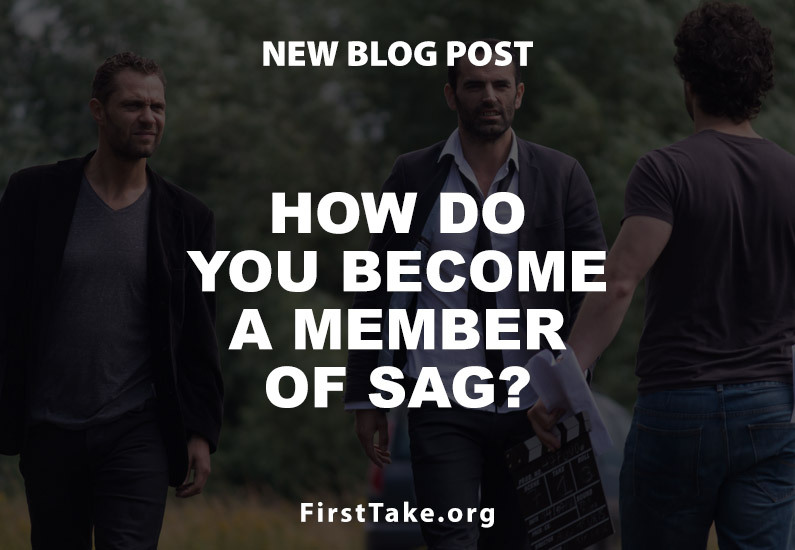 How do you become a member of SAG? 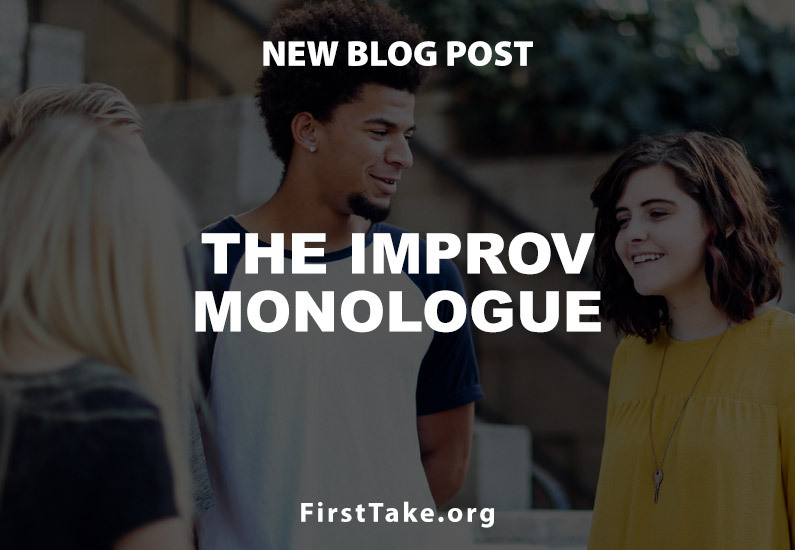 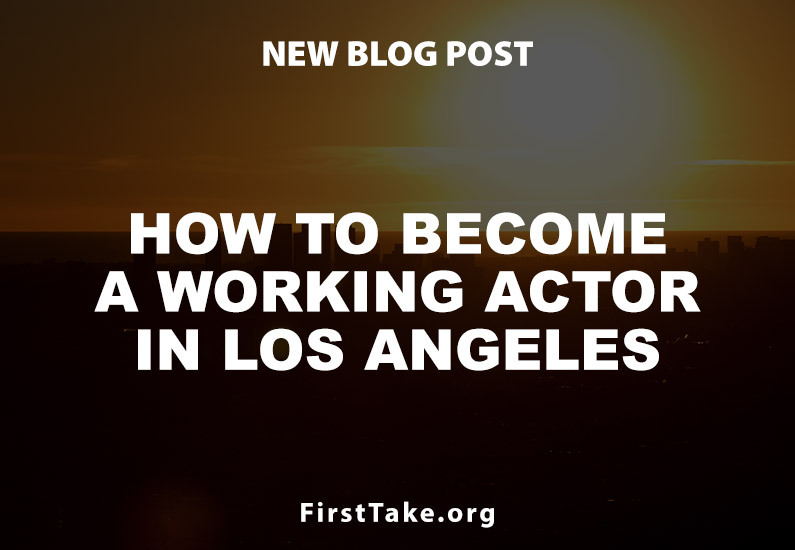 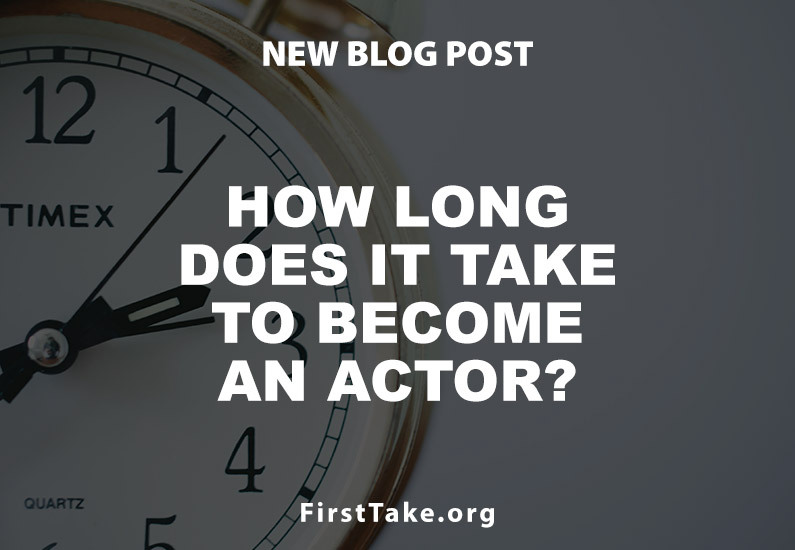 How long does it take to become an actor?